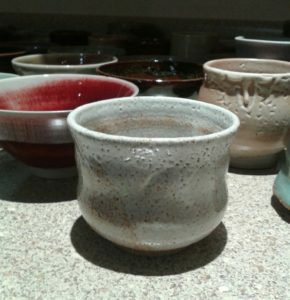 You’re invited to A Taste of Tea & Pottery, a fundraiser for the “Fire Arts,” (ceramics and glass programs) at Volcano Art Center (VAC). The event will be held on Sunday, August 12, from 1 – 5pm at Volcano Art Center Ni‘aulani Campus in Volcano Village. 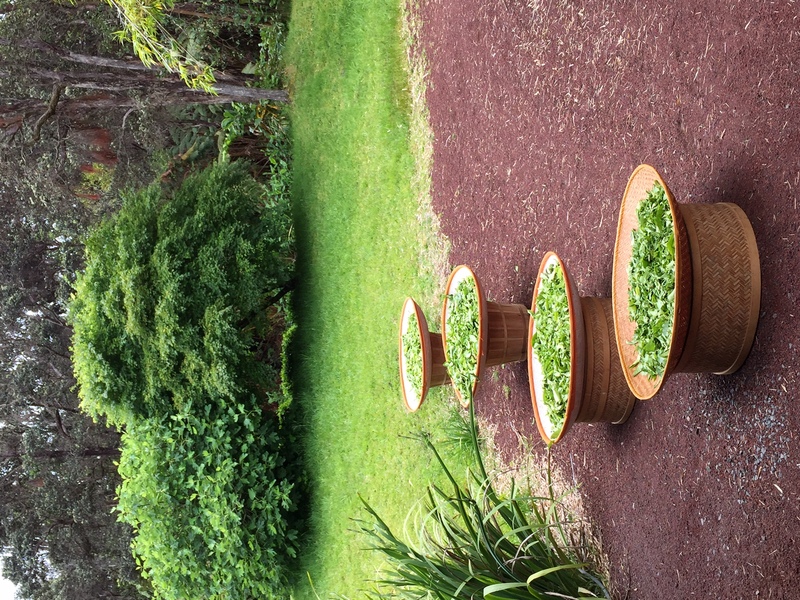 The admission price of $25 for VAC Members or $30 for Non-Members includes your choice of one hand made tea cup or bowl, a tasting of several freshly brewed Hawai’i grown teas, and participation in a traditional Japanese tea ceremony. Enjoy door prizes and a silent auction. 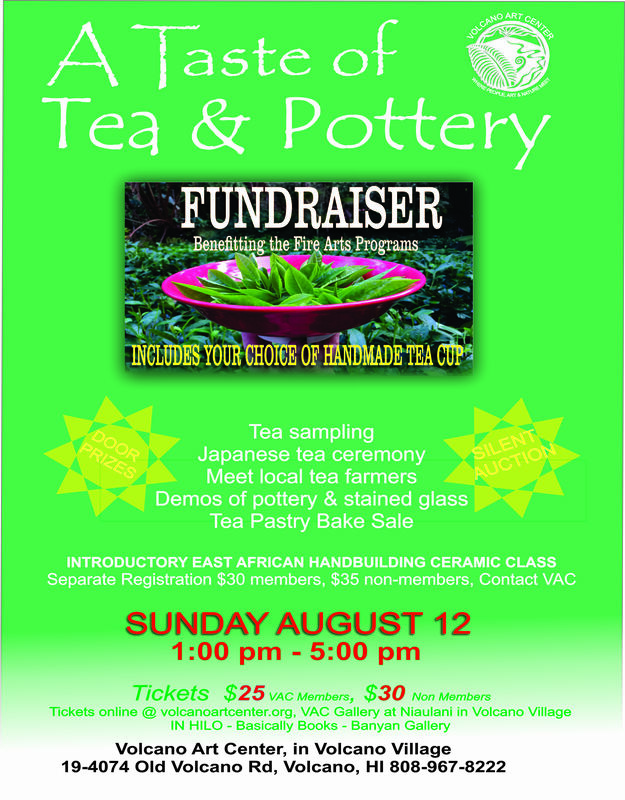 Tea cakes and cookies and additional tea and tea cups will be available for sale. 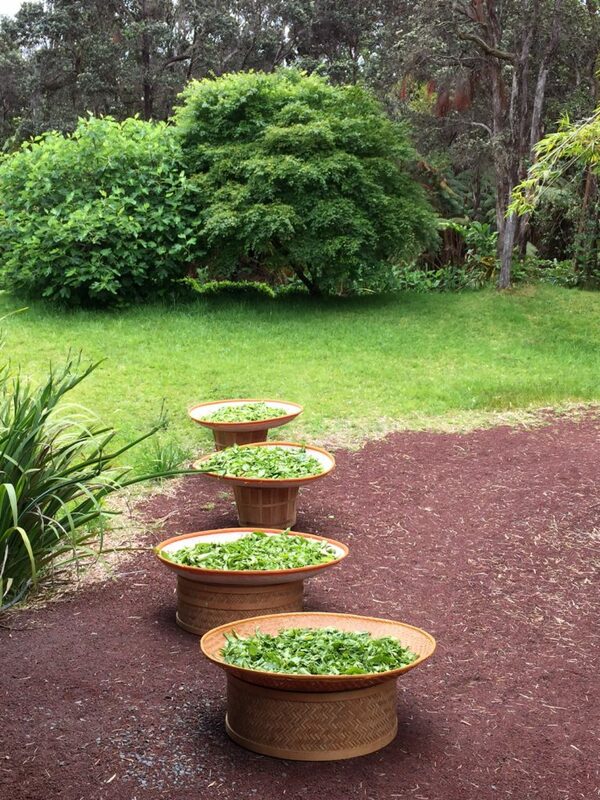 Throughout the afternoon there will be demonstrations and talks featuring local representatives, featuring the “History and Future of Tea Growing in Hawai’i” by Eva Lee from the Hawai’i Tea Grower’s Association and the tea ceremony by the Urasenke Hilo Association, dedicated to the transmission and the practice of the traditional Japanese tea ceremony. 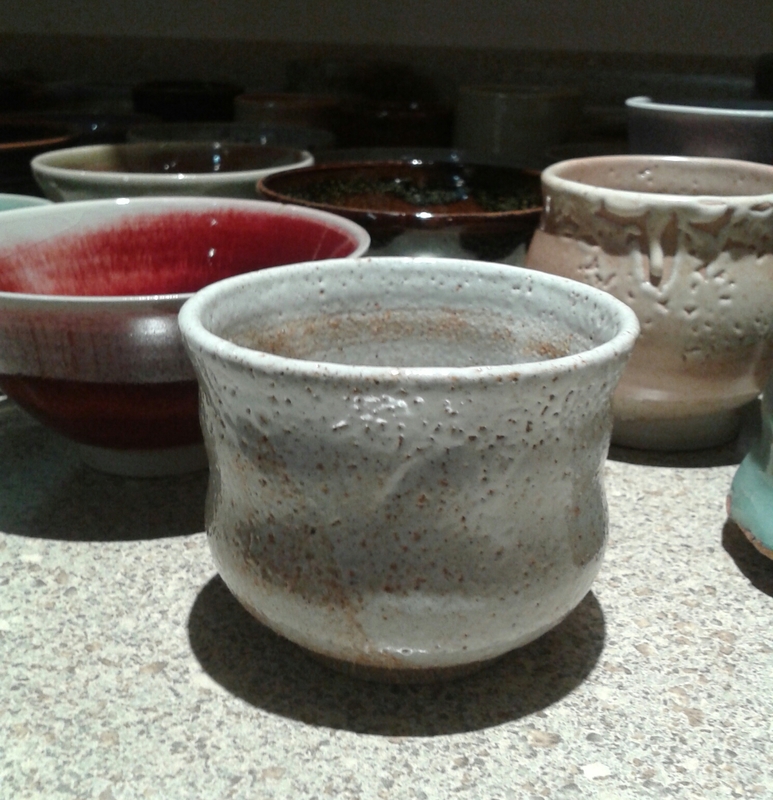 The day also offers ongoing demonstrations of wheel-thrown pottery and stained-glass techniques, by VAC instructors and students. A special two-hour East African handbuilding ceramics class, taught by Erik Wold, will be offered for ticket holders during the event. The cost for this class is $30 VAC Members and $35 non-members. Proceeds from this event will be used to help support the “Fire Arts” Program at VAC. In 2016, after years of planning, the Volcano Art Center realized the long-standing goal of offering ongoing ceramics and glass programs. These programs are now expanding and include high-fire pottery, flame-worked glass, stained glass, and ceramic classes for students of the Volcano School of Arts and Sciences. Many local artisans have contributed their time, expertise and equipment to get these programs up and running, including potters Chiu Leong, Erik Wold, Lisa Louise Adams and Emily Herb, stained glass artists Claudia McCall and Lois Pollock. Funds raised from last year’s event helped VAC secure basic infrastructure needs for the Program including tables, stools, improved lighting and storage for work in progress. Response from students has been very positive. As we continue to grow these programs, ongoing fund raising is critical.